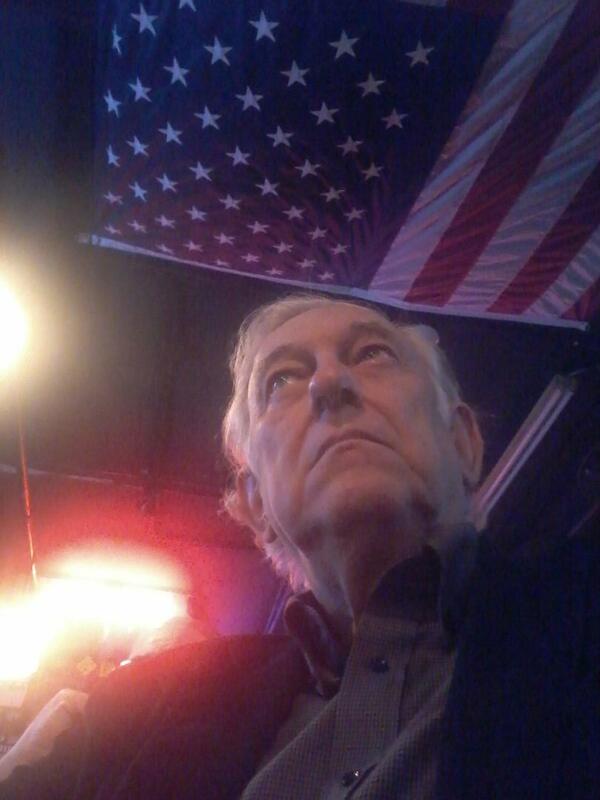 A Disgruntled Republican in Nashville: Clements for Council, A little about me. Clements for Council, A little about me. The Confederate Flag and "I sang Dixie."